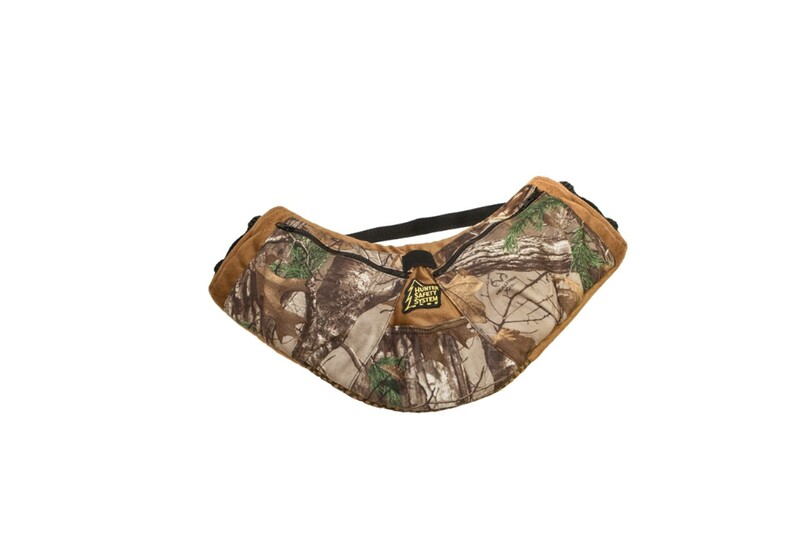 The Hunter Safety System Muff-Pack in Realtree Xtra keeps hands warm and nimble so when the moment of truth arrives, you'll be ready to pull the trigger or release. The Muff-Pack features an ergonomically correct design ideal for standing or sitting. Warm polar fleece keeps hands at a comfortable temperature, even during wintry, icy conditions.